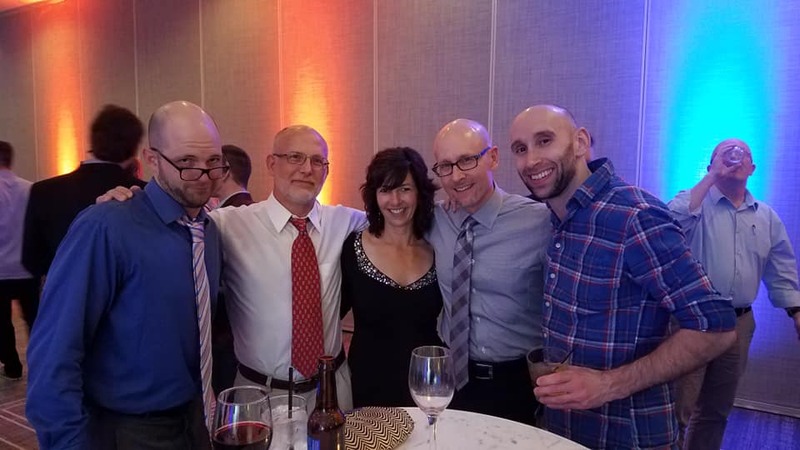 Awards party at the Resistance Exercise Conference 2019, from left to right: Andrew Carpenter, Dave Durell, Patty Durell, Richard Wolff, and Lawrence Neal (and Sean Dunleavy necking a pint Haha). Richard J. Wolff, RD, LD has dedicated his life to helping people live well. He is an entrepreneur, writer, and founder of MEDFITNESS, the company that created On Demand Strength Training ™. In this podcast, we discuss the retention strategies and tactics that MEDFITNESS use to motivate clients to train regularly, restart their workouts after time-off, provide continuous content education, and much, much more.